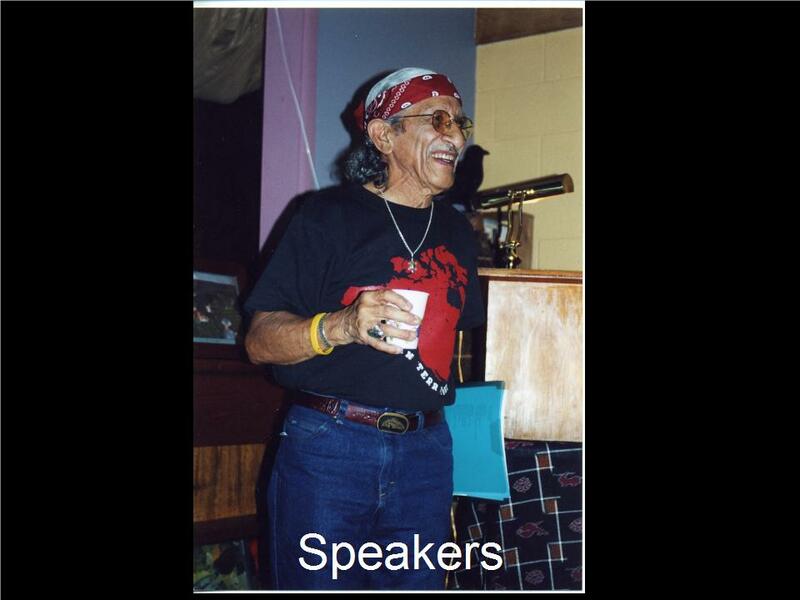 Periodically, outside speakers make presentations on culture and heritage. At times, the presenter has been a maestro, a master dancer from Mexico. Photo credit: collection of Ray & Patrice Olais.